Pittwater Sports Centre. Gymnastics, kindygym, school holiday programs, kids birthday parties. Pittwater Sports Centre is a state-of-the-art Sports Centre catering for the needs of parents, schools and the broader community. Freshstart Health and Fitness Centre is open 7 days a week and a leading fitness centre on the Northern Beaches, Pittwater Hapkido also makes Pittwater Sports Centre their home. BeachLife Physiotherapy is open 6 days per week and provides treatment in a personal environment and focuses on effective recovery and rehabilitation. 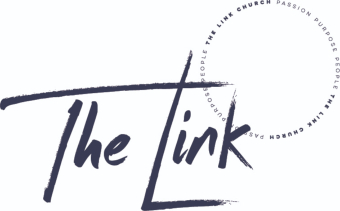 Link Church hold services at Pittwater Sports Centre on a Sunday evening and our very popular Sandbucket Play Centre and Cafe operate 7 days a week ensuring all ages and needs are met for entire the family! We recently welcomed the team from Narrabeen Dance who specialise in teaching girls and boys aged 3-12 years. We strongly encourage those to the area staying for a few nights or attending competitions to contact Sydney Lakeside Holiday Park for your accommodation requirements. Ian Wood, Director of Sport; Narrabeen Sports High School.